Writer friend, Nicole Zoltack has a new New Adult time travel that we'd like to share with you today. So let's turn the spotlight onto THE TEST OF TIME! BLURB: Katia jumps at the chance to go to England with her best friend after Rose ditches her deadbeat boyfriend. While walking through the market, she spies a large mansion and recognizes the guy out front as her high school friend Tony. Just as they start to reconnect, Katia passes through times and lands in the arms of Lord Landon, who looks like Tony but certainly doesn’t act like him. Soon, Katia learns that this 1815 is different from the one in history books. Trapped in a parallel world, Katia struggles to not fall for Landon but his charm proves too much for her. 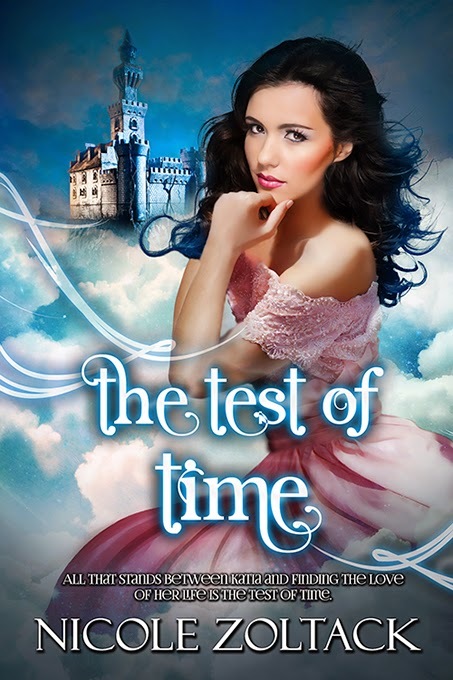 Just when she is about to confess her love for him, Katia travels through time yet again. The course of love never did run smooth and if Katia can’t figure out and master the test of time, she’ll never see her friends again, or worse, never be reunited with Landon. BIO: Nicole Zoltack loves to write in many genres, especially romance, whether fantasy, paranormal, or regency. When she’s not writing about knights, superheroes, or zombies, she loves to spend time with her loving husband and three energetic young boys. She enjoys riding horses (pretending they’re unicorns, of course!) and going to the PA Renaissance Faire, dressed in garb. She’ll also read anything she can get her hands on. Her current favorite TV show is The Walking Dead. 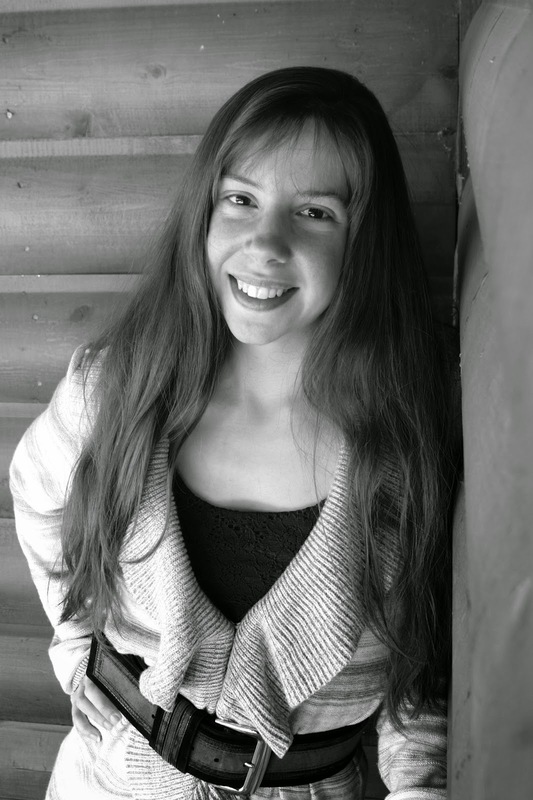 To learn more about Nicole and her writing, visit http://NicoleZoltack.blogspot.com.